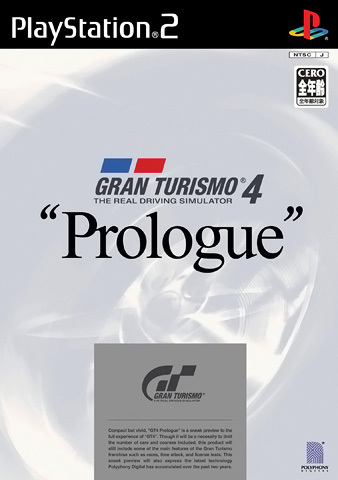 OverviewGran Turismo 4: Prologue is a racing game developed by Polyphony Digital and released in Japan, Southeast Asia and Europe. The game was never released in North America, for reasons unknown. This release is intended for newcomers to the Gran Turismo series and teaches beginners driving technique. This release is not really intended for experienced Gran Turismo players but if you are new to the series then definitely give this a try. Now you can add videos, screenshots, or other images (cover scans, disc scans, etc.) 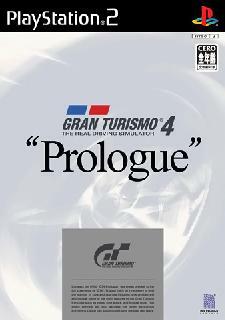 for Gran Turismo 4 - Prologue (Europe) (En,Fr,De,Es,It) to Emuparadise. Do it now!